Children who go in for physical fitness may possess a greater volume of gray matter that may help enhance their academic performance, reveals a new finding. “Our work aims at answering questions such as whether the brain of children with better physical fitness is different from that of children with worse physical fitness and if this affects their academic performance,” said Francisco B. Ortega, researcher at the University of Grenada in Spain. 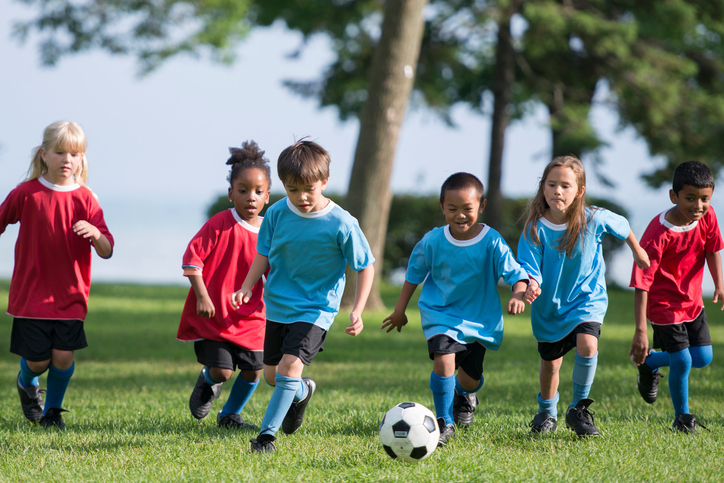 “The answer is short and forceful: yes, physical fitness in children is linked in a direct way to important brain structure differences, and such differences are reflected in the children’s academic performance,” Ortega added. “Physical fitness is a factor that can be modified through physical exercise, and combining exercises that improve the aerobic capacity and the motor ability would be an effective approach to stimulate brain development and academic performance in overweight/obese children,” the researchers noted.